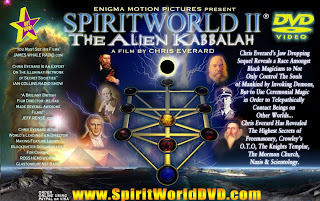 Spirit World II is a sequel to the Spirit World : Evidence Of The Ether documentary on the esoteric, occult knowledge of the so called secret societies (not a secret anymore) from Chris Everard's Enigma Channel. Like most of Chris Everard's documentaries on the Illuminati this one too presents reality in the old dualistic 'good' and 'evil' paradigm ... 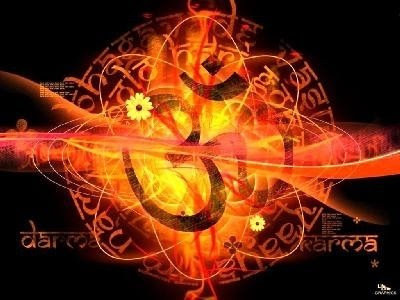 Serves a good opportunity for viewers to use their own discernment and wisdom in choosing to believe what we believe ... always with loving compassion for all ... for all is one !